You’ve heard the phrase thrown around, but what is content marketing? Our good friends at Convince & Convert define this approach as information or entertainment that a brand creates for their customers or prospects that ultimately creates behavioral change. This may be sharing a blog post or booking a reservation, but either way, the consumer is moved into action as a direct result of the content you’re putting out there. So, what makes leading with content different than traditional marketing? The quick answer is that content marketing captures the heart or the story of what a brand wants to say and delivers it through the right channel at the most optimal time. It all starts with knowing where your core audiences consume media and what they want to hear. As a brand, it’s up to you to truly understand your key communities and then deliver valuable, meaningful content. Traditional principles apply, which means research is the first step in identifying the needed components to this approach: brand development, audience profiles, industry trends, performance evaluation and more. Better insight into what worked before, what didn’t, who the users are and want they want will allow for a highly targeted effort with winning results. This is an audience-defined method where the brand brings the content directly to consumers, in a tailored way, increasing the chances of forming lifelong and meaningful relationships. There are typically four categories of content marketing: owned, paid, earned and social. These are distribution channels or the methods used in reaching your core audiences. 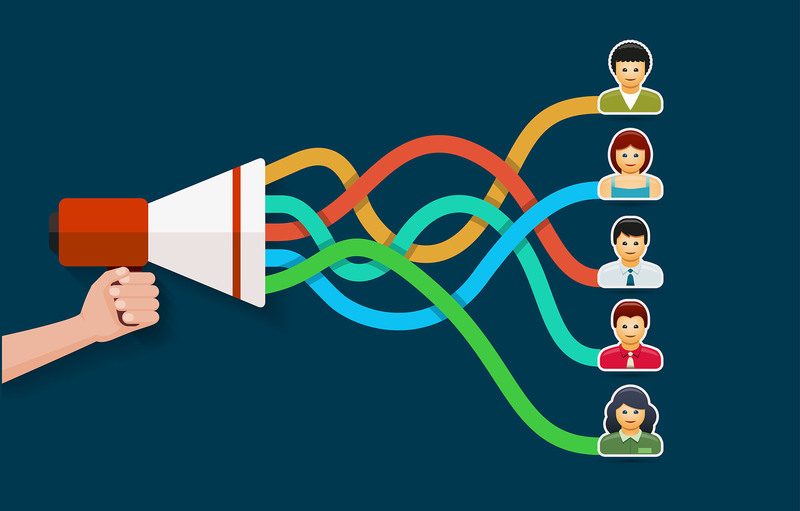 Brands are elevating their owned channels, supporting with paid and earned media, with social being the connective link among all integrated efforts. It’s all about knowing what to say, when to share it and when. If you don’t know what your community wants to hear and how, then find out. Yes, content is still king. But it’s more than that and should be at the heart at what we do. So, unlock your brand story and start creating amazing content that not only engages your audiences, but also builds those lasting relationships. Are you creating content that directly speaks to your audiences? Tweet us @DEVENEYMKTG and let us know.